2 LOCATIONS SERVING ONLY THE FAIREST, 24 HOURS A DAY, 7 DAYS A WEEK. Bennu Coffee is an independently owned 24-hour coffee shop with locations in east and central Austin. We offer high-quality, fair-trade coffee, locally sourced food and friendly service in a clean, comfortable atmosphere. Our guests can enjoy cozy indoor/outdoor seating, free Wi-Fi, large tables and workspaces and plenty of free parking. We are your around-the-clock, neighborhood coffeeshop perfect for socializing, studying, relaxing or just grabbing a delicious cup of joe to go. Our beverage menu features personal French press service offered with a variety of rotating organic beans, seven signature gourmet mochas, an endless variety of customizable espresso drinks and a daily offering of fresh brewed iced teas. And, of course, we also serve our acclaimed cold brew coffee - the original inspiration and recipe for nationally-sold bottled coffee, Chameleon Cold Brew. 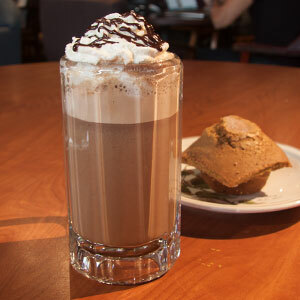 We specialize in Gourmet Mochas. Try the house favorite! Blend of dark chocolate powder & Sauce topped with home-made whipped cream & drizzled with dark chocolate. 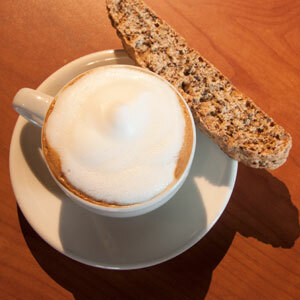 Try one of our frothy cappucinos with a cookie or biscotti, it’s delicious! 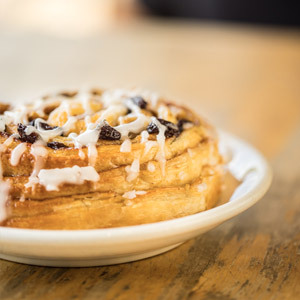 You’ll be stricken by the schnecken’s flaky crust, cinnamon, & raisins. It’s to die for! All of our coffee beans at Bennu are organic and fair trade with the exception of the coffee used in the “Iced Bennu.” We source our beans from Texas Coffee Traders – a local company that offers high-quality, artisanal coffee and shares our commitment to fair trade practices and community service. 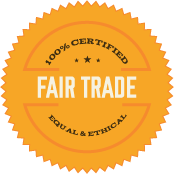 To learn more about fair trade, check out www.transfairusa.org. Our food menu features grab-and-go meals and snacks from high-quality, Austin-area vendors. 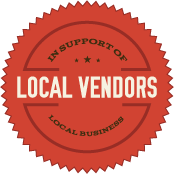 Vendors include Fricano’s Deli, Taco Mex, Russell’s Bakery, and Hoboken Pie Company (just to name a few). 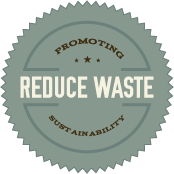 At Bennu Coffee, we strive toward the goal that no glass, plastic, cardboard, metal, or coffee grounds add to the waste in Austin. We participate in recycling programs with Texas Disposal Systems and Balcones Recycling. We also offer our coffee grounds to the public for composting. Bennu Coffee is committed to providing a positive community impact through our partnerships with non-profit organizations, company-wide volunteerism and donations to local charitable causes.